Lovett Family Farms products Beetroot for a range of markets, from Baby Beets for vacuum pack pouches, Beetroot Powder, Beetroot Juice, and Crisps. 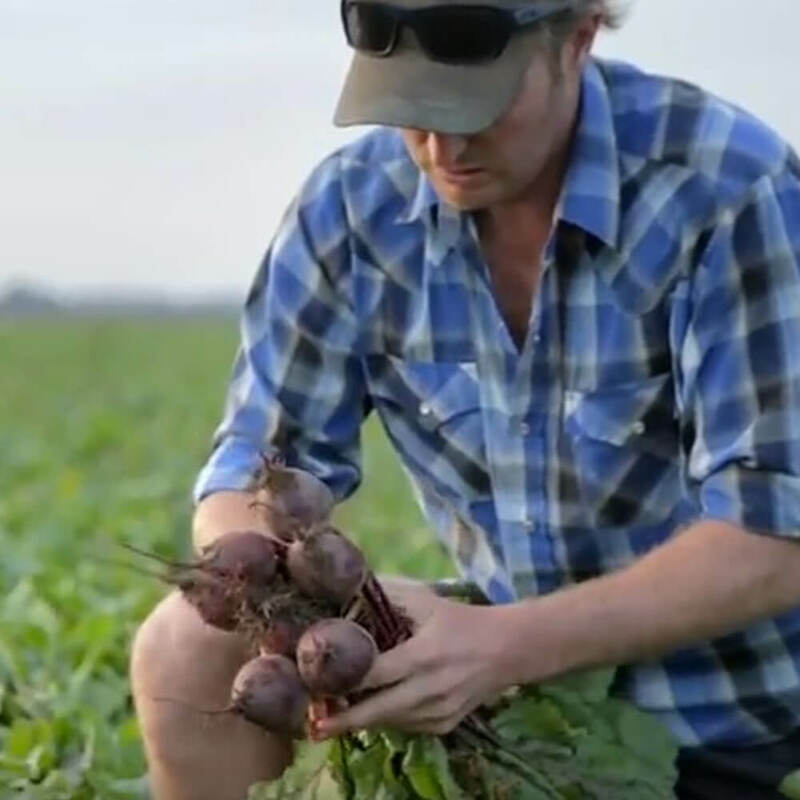 Beetroot is one of the two Super Foods that Lovett Family Farms grows. It is one of the most potent antioxidant vegetables. The fibre has shown to increase the number of white blood cells, which are responsible for detecting and eliminating abnormal cells, and has been linked to lowering blood pressure. So, it is a must. Eat it, Love it!!! Planting starts in September and it goes under December. We start harvesting, washing, packaging in February and keep going until June. We grow three different colours, Purple, Yellow and Chioggia.